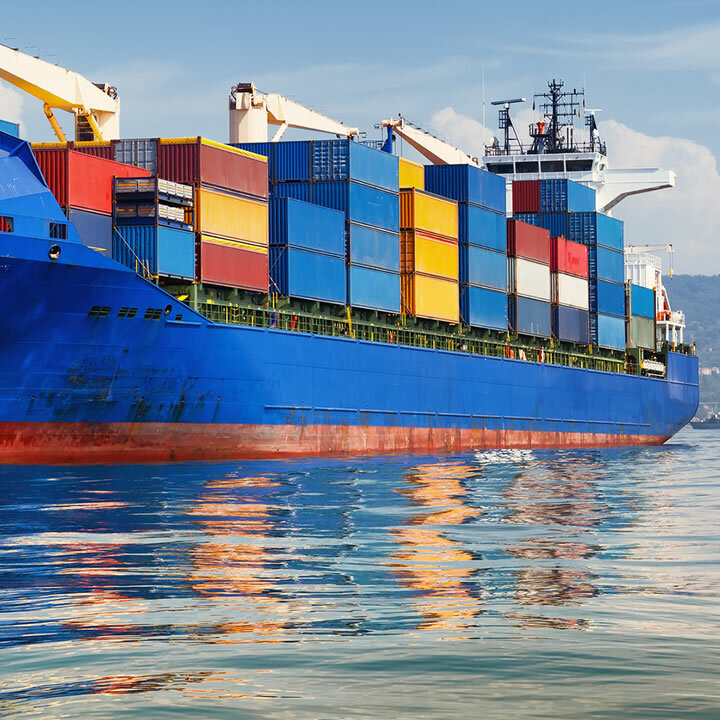 Cargo Afrique Logistics Limited provides worldwide ocean freight transportation to all major ports overseas. We have experts in all cargo service areas that will be able to handle all your clearances. 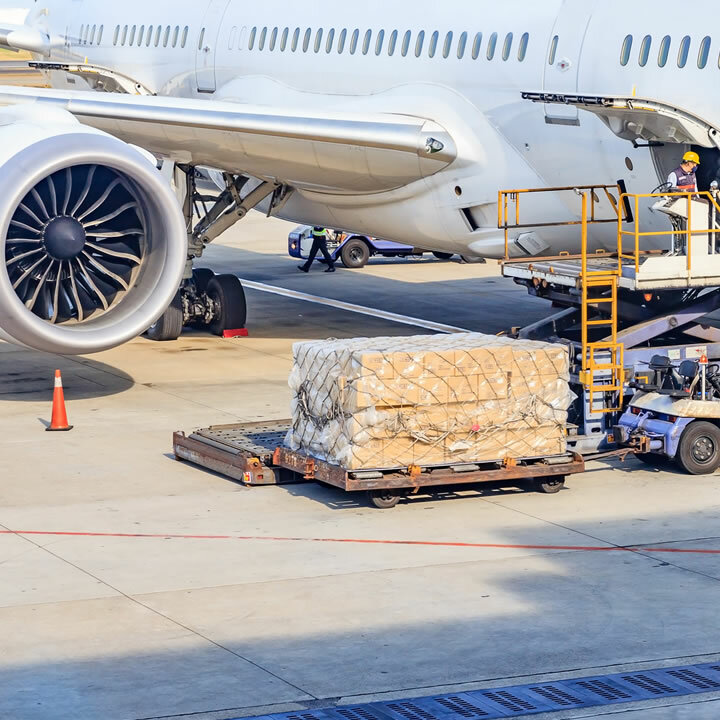 We can offer you choice and flexibility over the type of service available when sending freight by air. 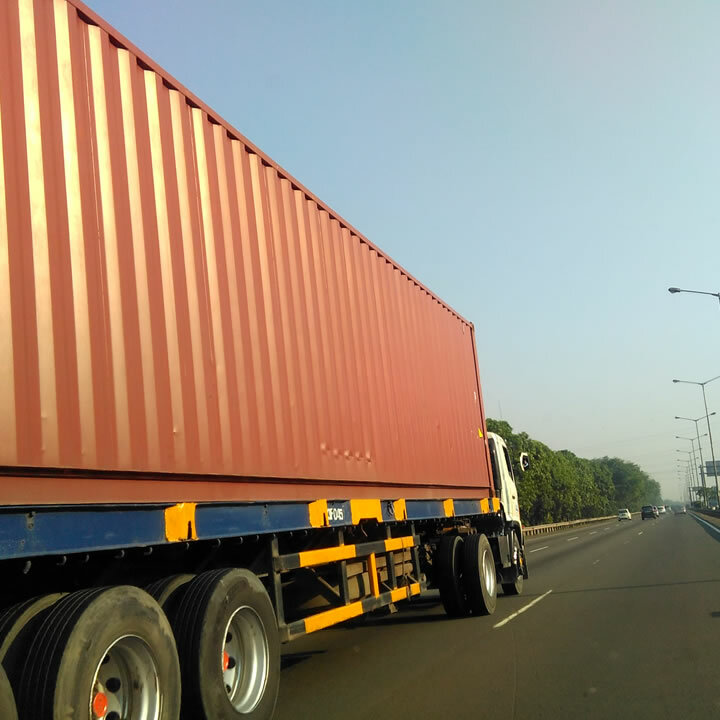 As contract freight haulers, Cargo Afrique Logistics Limited provides door-to-door ground freight transportation covering the entire East, Central and Southern Africa regions. 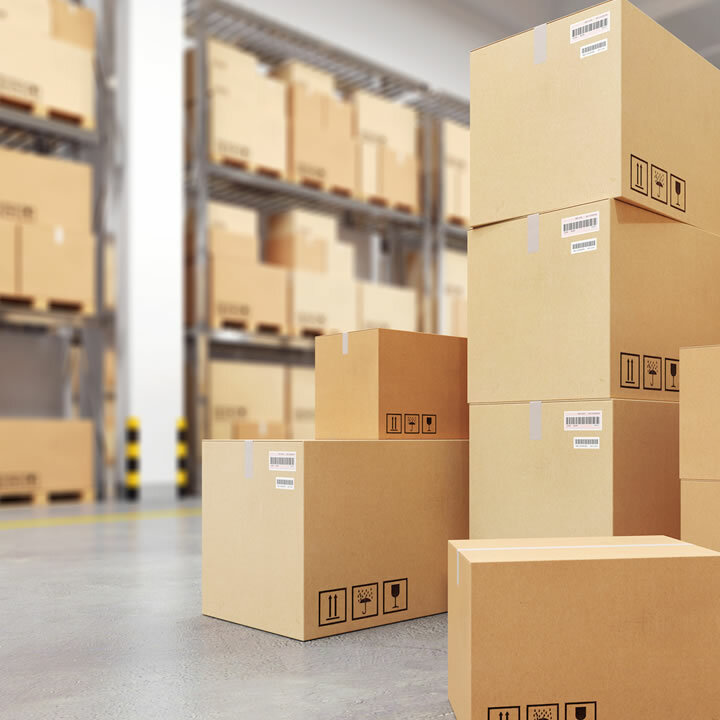 Most shipments are handled Door-to-Door for business-to-business, but arrangements can be made for pick-ups and deliveries for an additional fee. Cargo Afrique Logistics Limited offer you much more than conventional freight forwarding services. We offer total logistics solutions. Cargo Afrique Logistics Limited, Possesses strong long term commitment & value-added services. Cargo Afrique Logistics Limited, is an integrated Freight forwarder Custom house Agents with multimodal transportation. 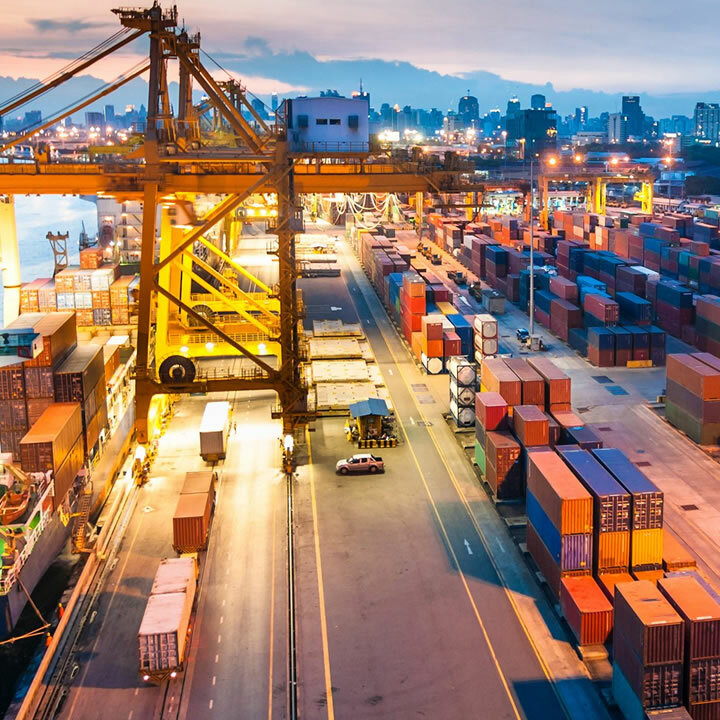 We offer a complete range of ocean freight services for all types of consolidated cargo shipments or full-container loads, full and partial charters, roll-on/roll-off, and barge cargo transportation. Cargo Afrique's flexible model, using only quality carriers, means you benefit from improved service levels, greater flexibility and time-definite deliveries. We are involved in all preparations and submission of documentations required to facilitate export or imports of your goods into the Uganda. 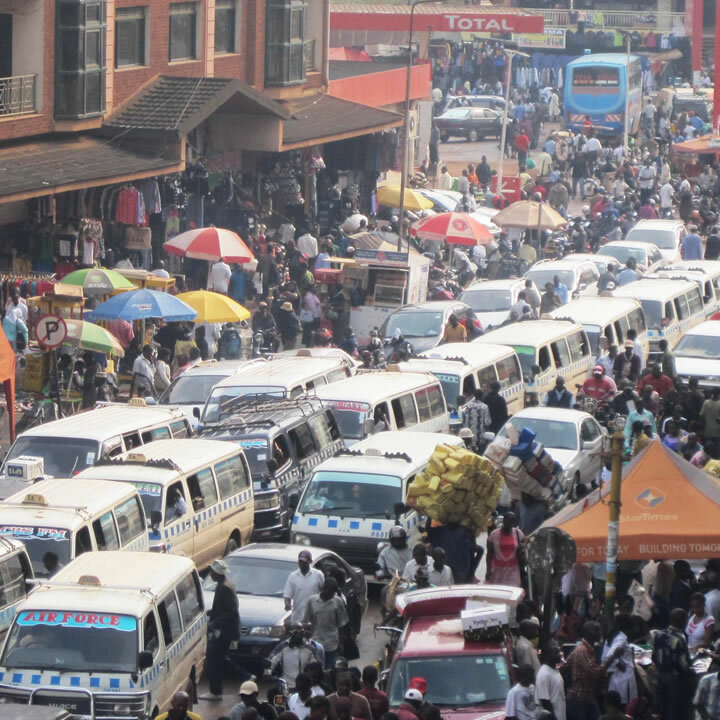 Off Kira Road, Kamwokya, Kampala.